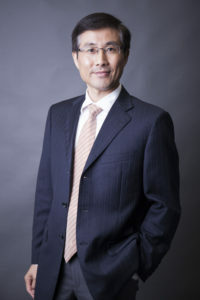 Frank (Lingshuai) He | Hao Law P.C. Mr. He is a legal assistant assisting attorneys in the firm for routine paperworks. 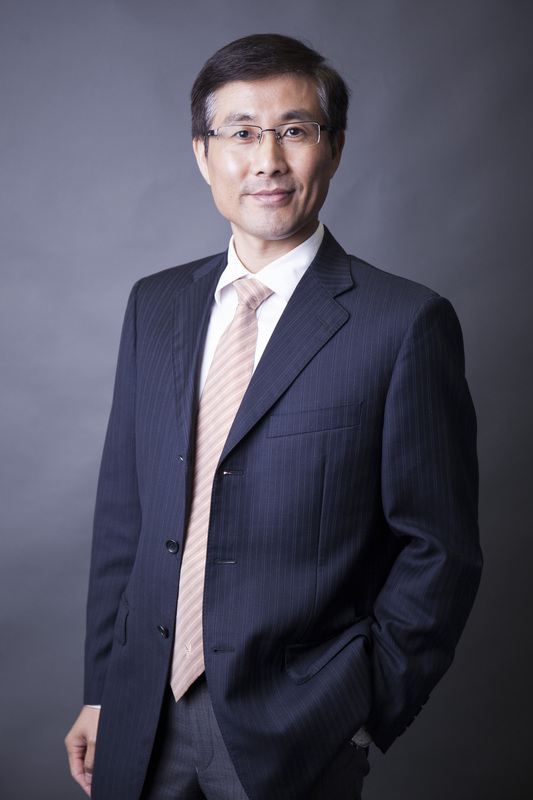 Before coming to the U.S., he was a successful marketing manager in biotech industry in China. Mr. He graduated from China Pharmaceutical University (Nanjing, China) with a M.S. degree in Pharmacology. He then spent three years at the Chinese Academy of Medical Sciences & Peking Union Medical College as a research assistant before moving to the biotech industry. While working for two biotech start-ups, Mr. He accumulated significant experience in permit application for health food and new drugs before the Chinese National Food and Drug Administration, as well as drafting of patent declaration for biotech patent applications. He also gained expertise in the sales and promotion of health foods and nutrient supplements in Chinese market.